There's a brand new Ninendo Direct stream taking place today, September 14, at 3 PM PT and 6 PM ET. Get ready to hunker down and check out everything Nintendo has to offer for its end-of-summer extravaganza, which is set to revolve around Nintendo Switch and Nintendo 3DS games. The presentation is meant to run for about 45 minutes, which should allow for several different games to have some screen time. Most of the show will likely be focused on Super Mario Odyssey, as well as some potential surprises. 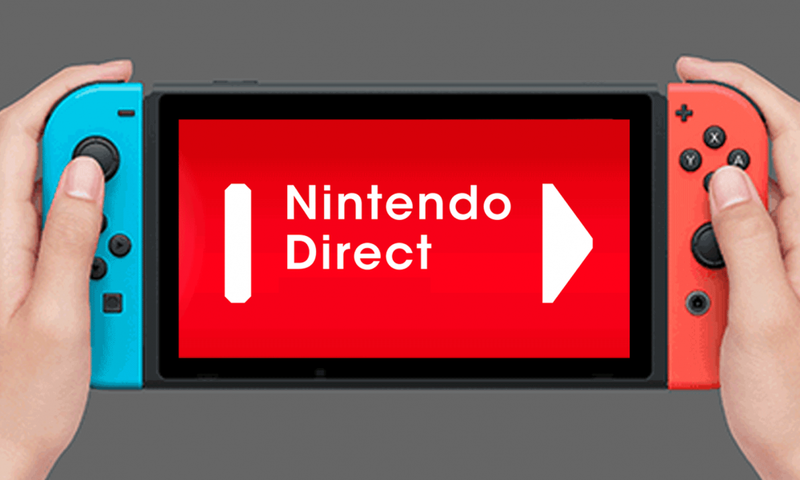 The Direct will be streamed on Nintendo's Twitch channel, but for your convenience you can check out the Direct right here at Modojo in the stream we've embedded below. Keep it locked right here at Modojo and we'll make sure you come away with all the Nintendo knowledge your brain can handle, and a little more than that. We're all about the Switch and 3DS here, as you know. Who's screaming for Smash on Switch?